Calling all font lovers with a great eye for detail! 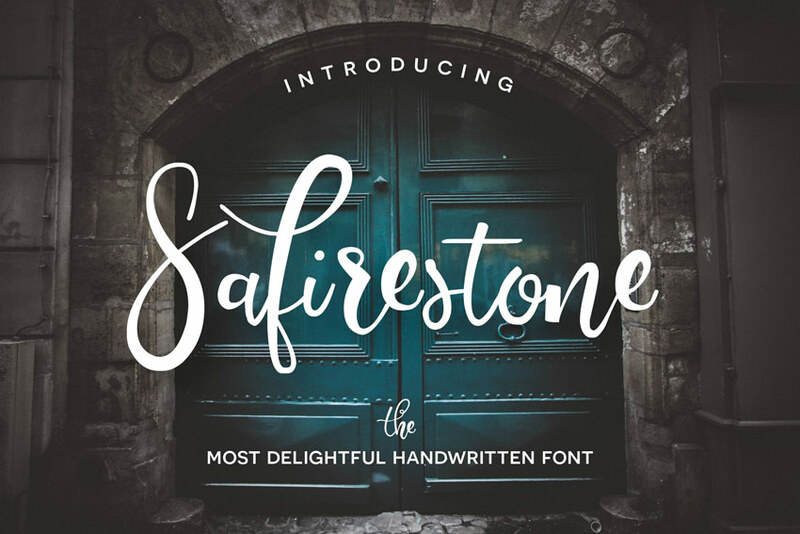 This collection of incredible premium assets features 30 stunning handwritten fonts you’ll want to download today! A beautiful font can make or break your design. And handwritten fonts often add a certain level of charm unmatched by other font styles. In this collection of incredible premium assets, enjoy a look at 30 stunning handwritten fonts curated from GraphicRiver and Envato Elements. Enjoy the organic brush style of this exquisite handwritten font. 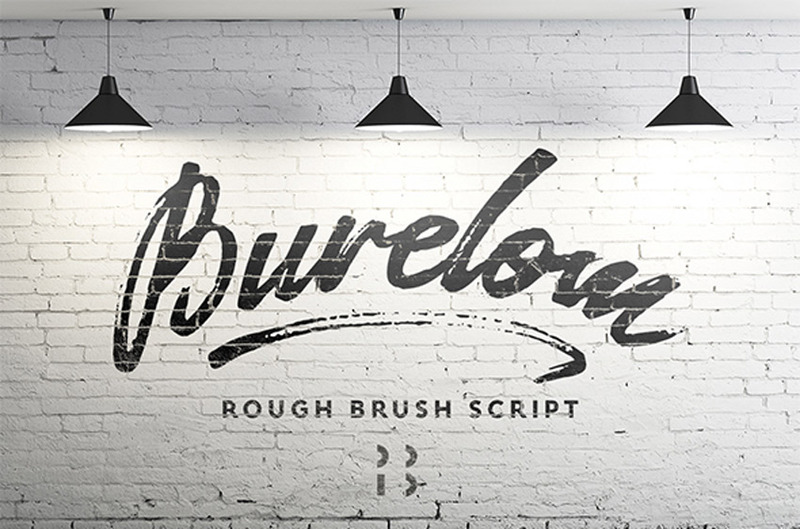 The Burelom typeface captures the essence of rough, rugged style that is perfect for logos, titles, and more. Included in this package are 190 glyphs with multilingual support. 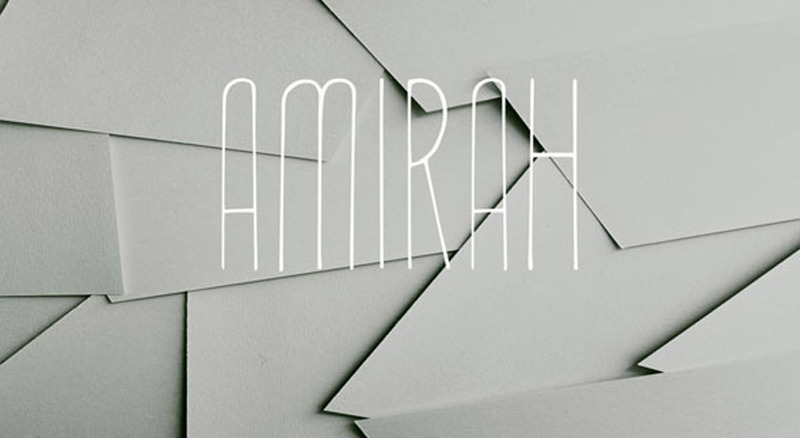 If simplistic design is more your style then feast your eyes on the Amirah font. 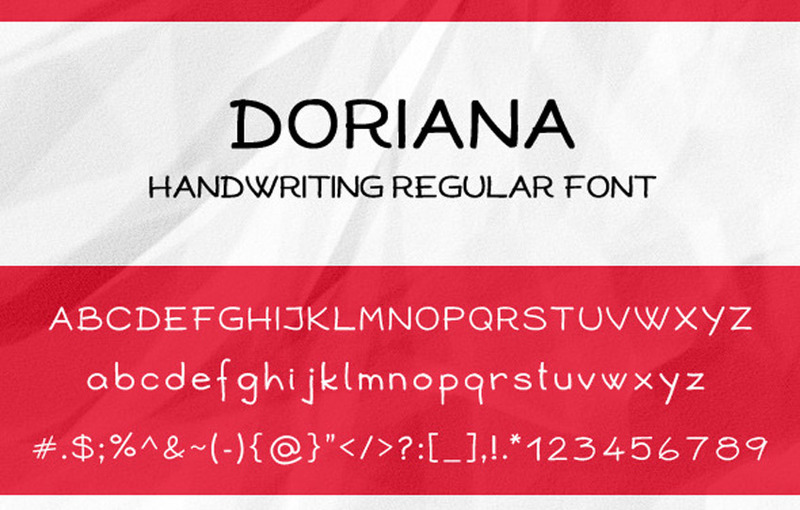 This font features skinny handmade letters created with long lines and rounded tops. It’s perfect for invitations and more, so you’ll definitely want to add this font to your collection. Explore your creative side with this unique handwritten font. This typeface features 100% vector elements that can be resized without any loss of resolution. 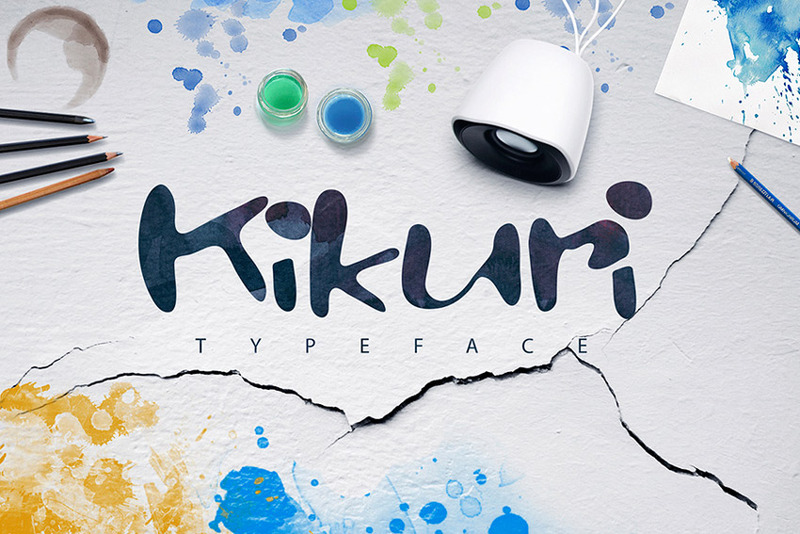 It’s designed with beautiful rounded letters, and you’ll enjoy incorporating this font into any creative project. 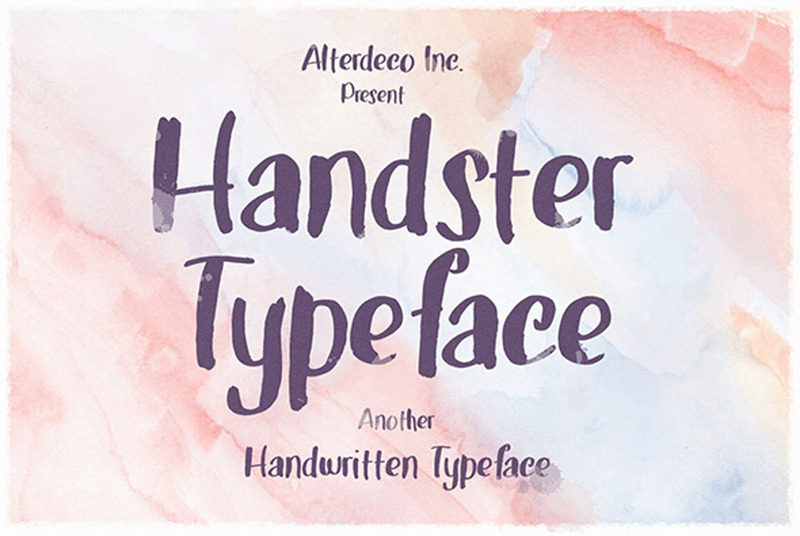 A handwritten font crafted with love, this Handster typeface features casually written letters with rough edges. Perfect for that imperfect look, this package includes all the essential characters you need to complete your designs. 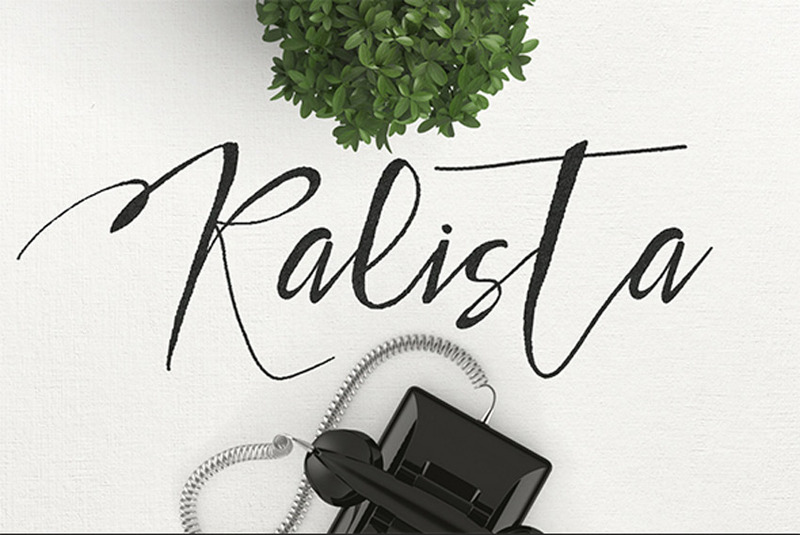 Create exciting designs with the unique Kalista typeface. This font was created to illustrate that authentic handcrafted feel with loopy curves and rough lines. It’s perfectly suited for stationery and more! Download this file to get access to both regular and alternate versions. 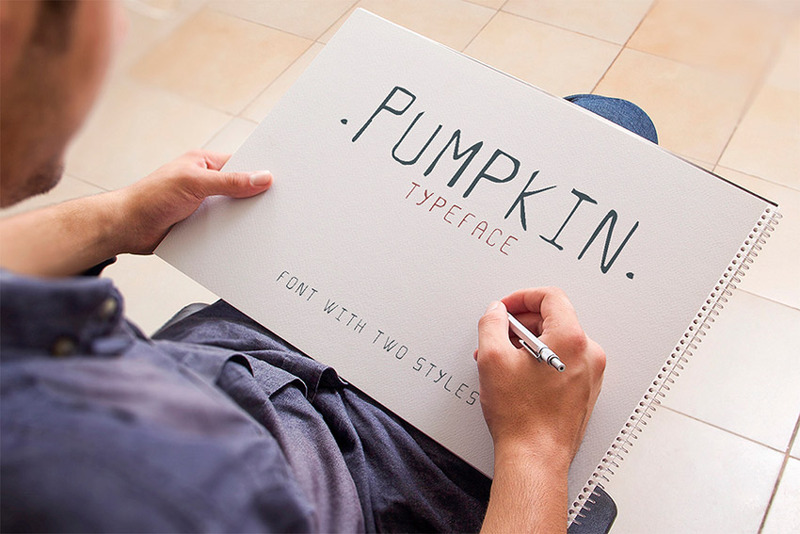 A thin, handwritten font with imperfect details, the Pumpkin typeface is the perfect complement to your designs. Included in this package are uppercase letters, numbers, and two font styles for alternative options. The chalkboard aesthetic is all the rage in the graphic design industry today. 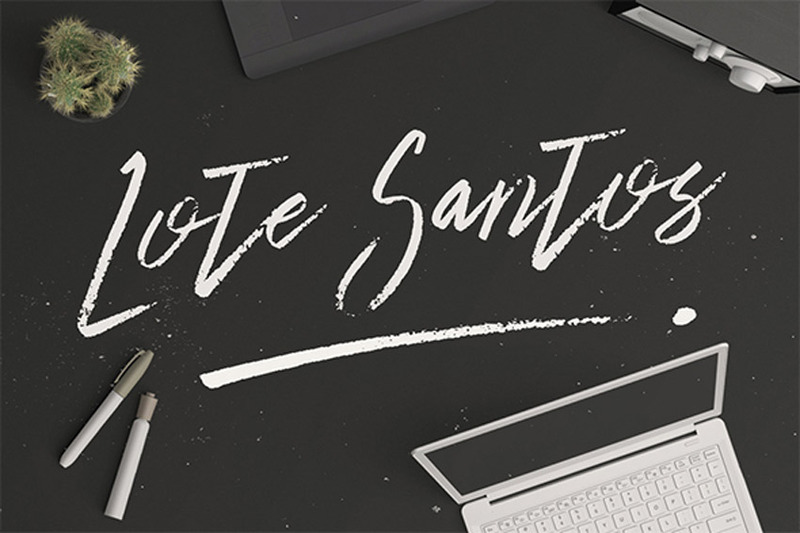 And you can incorporate that authentic handwritten feel with the incredible Lote Santos font. This font features a full set of letters, numbers, and punctuation to cover all your design needs. An extremely useful font created by hand, the Beaverist typeface features a casual vibe that looks great without being too informal. Add that special handmade touch to your designs and download this package to get access to two different font weights essential to any creative project. 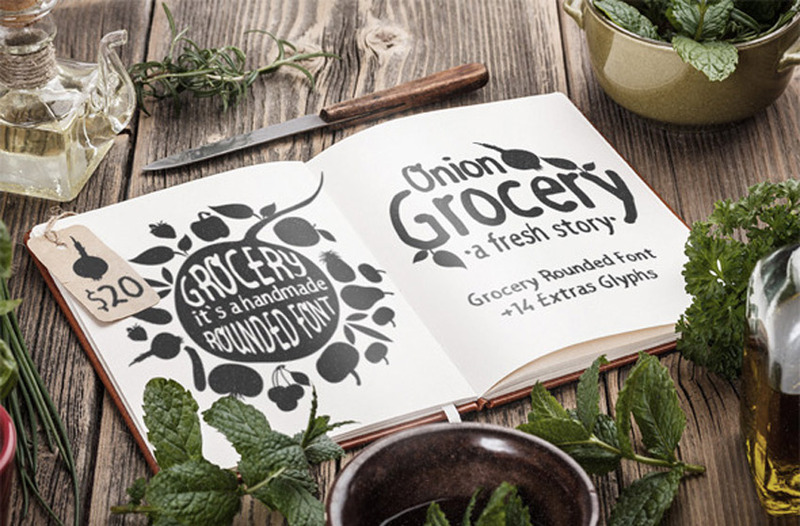 Hit up the local supermarket with this grocery store-inspired typeface. This font features an eclectic design inspired by those old school handwritten signs often seen in grocery stores. Enjoy this package today complete with letters, punctuation, and even a bonus pack of 14 vegetable glyphs. Inspired by the creator’s own handwriting, this font features dainty handwritten letters in an elegant yet casual style. Included in this package are all the uppercase and lowercase letters you need as well as a full set of numbers and punctuation. Create wondrous designs with this unique brush-style font. 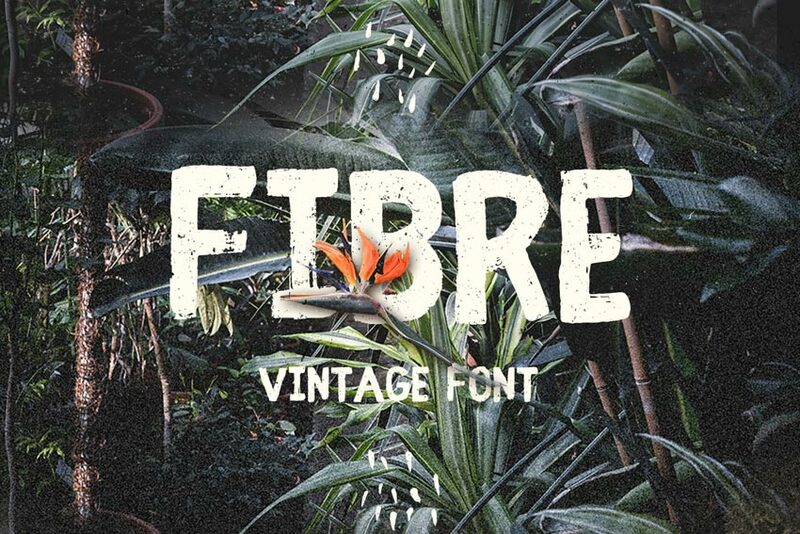 This font features a rough, hand-drawn quality that is perfect for vintage-inspired designs. 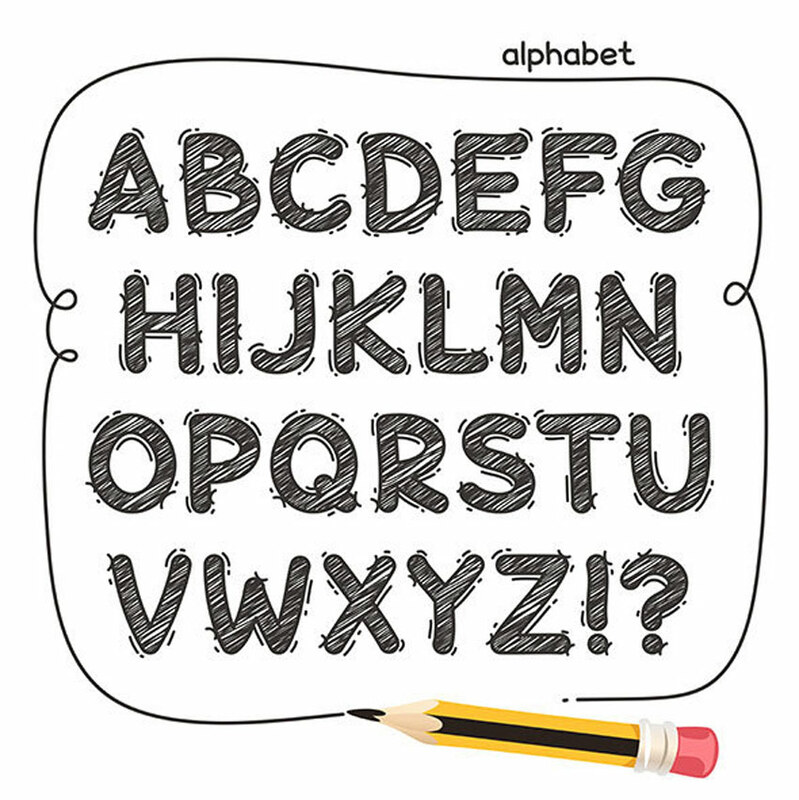 Included in this download are access to uppercase letters, numbers, and more. 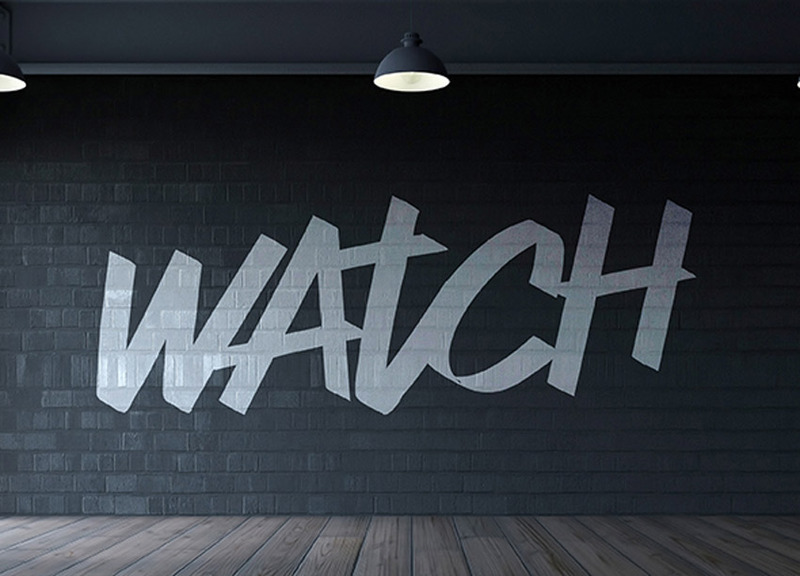 Inspired by the well-known style of graffiti writing, this font features a cool street art vibe with bold, thick letters perfect for headlines and more. This package includes all the characters you need to achieve great edgy designs. 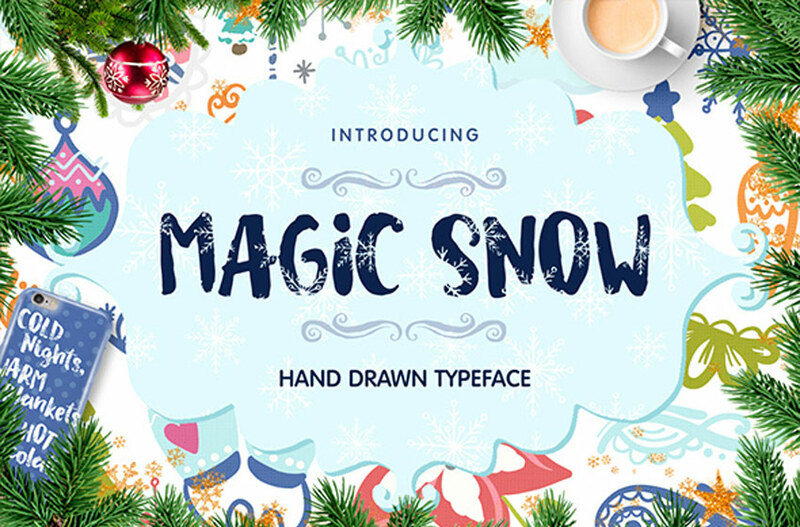 A Christmas font perfect for that festive time of the year, the Magic Snow typeface can also be incorporated into other wintry designs. The bold, handwritten letters include unique snowflake elements that will instantly give your work some lovely charm. So download this incredible font today! Do you love to doodle in your spare time? 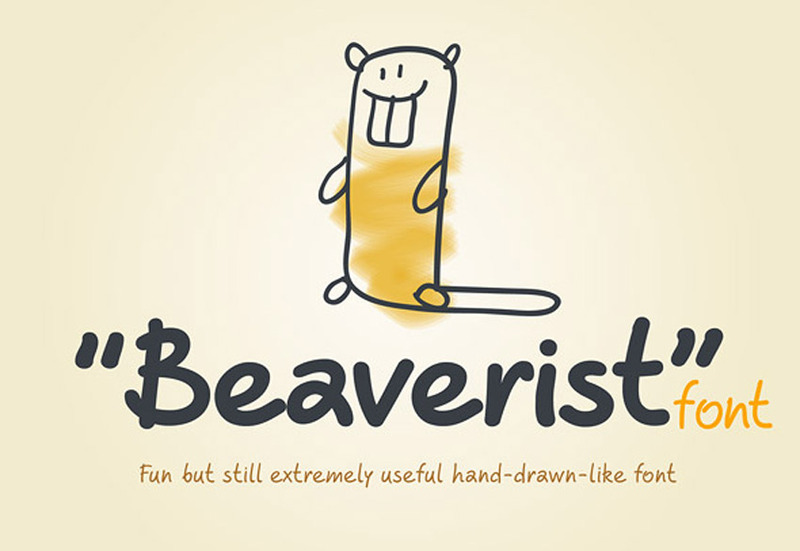 Then you’ll definitely love this cartoon-inspired doodle font. Each letter is shaded with angular lines for a cool homemade feel. This package also features fully editable vector files to incorporate into your designs for that fun cartoon look. 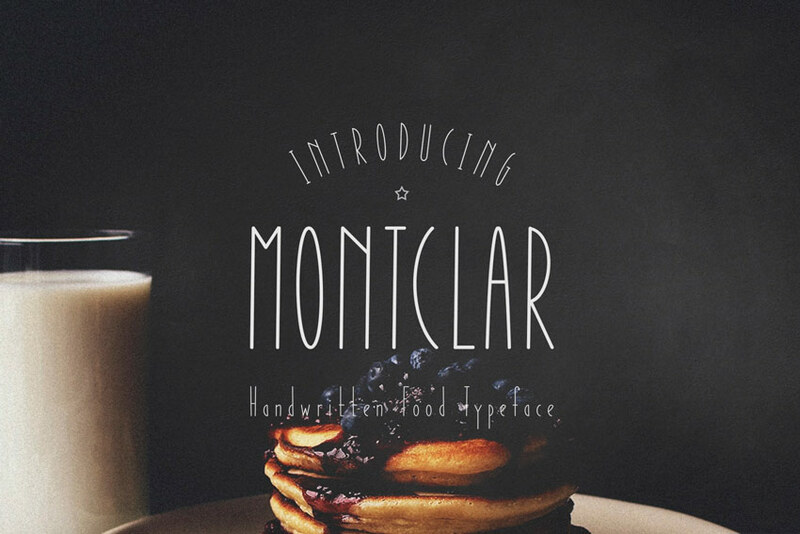 The embodiment of style and sophistication, this font features tall, elegant letters perfect for restaurant menus. Included in this package are Latin and Cyrillic characters with everything you need to create exceptional designs. 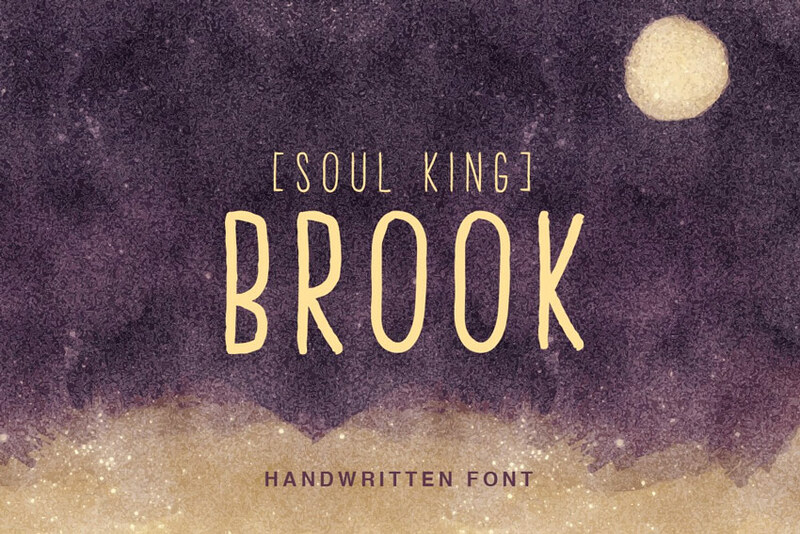 Create exciting book covers and more with this simple handwritten font. Handcrafted with tall uppercase letters, this font features four different font weights you can experiment with to complete your designs. Design posters that are simply out of this world with this unique Celestial font. A brushed script typeface that features chunky brush strokes and an imperfect baseline, this font is perfect for holiday cards, posters, and so much more! An incredible font duo that features both script and sans font versions, this typeface includes all the characters you need to create exciting designs. It’s suitable for blog posts, quotes, and more! The possibilities are limitless with this great typeface. 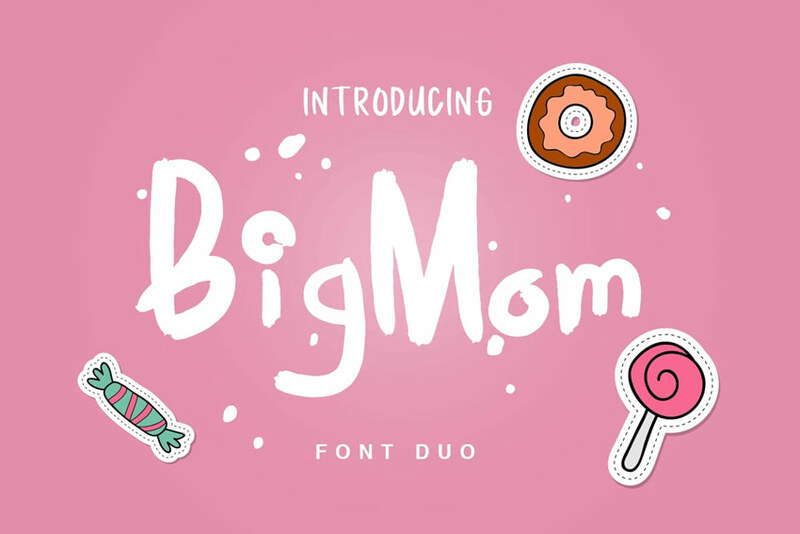 Even moms should get their own typeface! 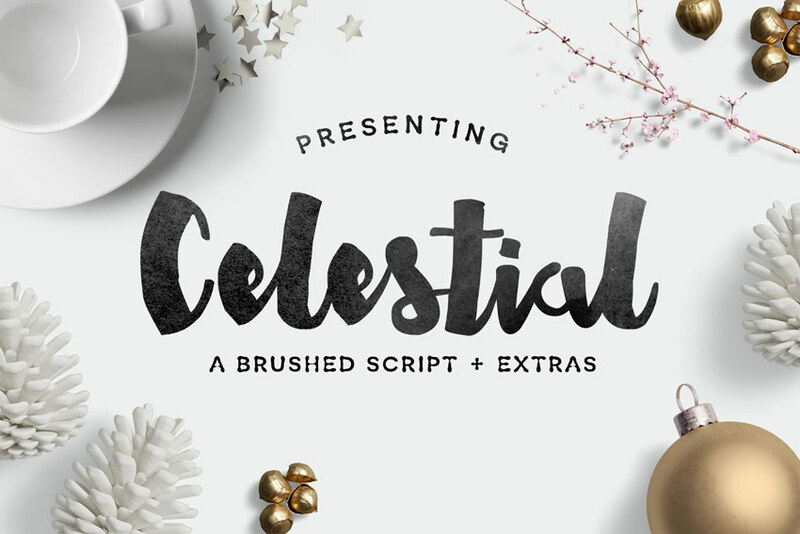 This fun display and script style features a casual aesthetic full of charm. Incorporate this font into your craft projects or create an inspiring poster with your favorite quotes. 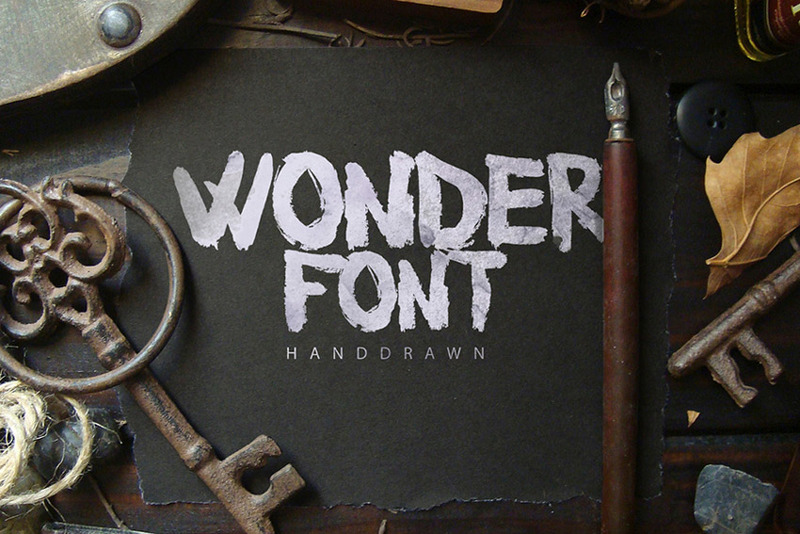 This handcrafted font is guaranteed to make your designs pop! Featuring fat-to-thin brush strokes and a bouncy baseline, this typeface is sure to add a bit of fun to your designs. Download this file to get access to all the characters you need along with a bonus of over 100 extra glyphs. 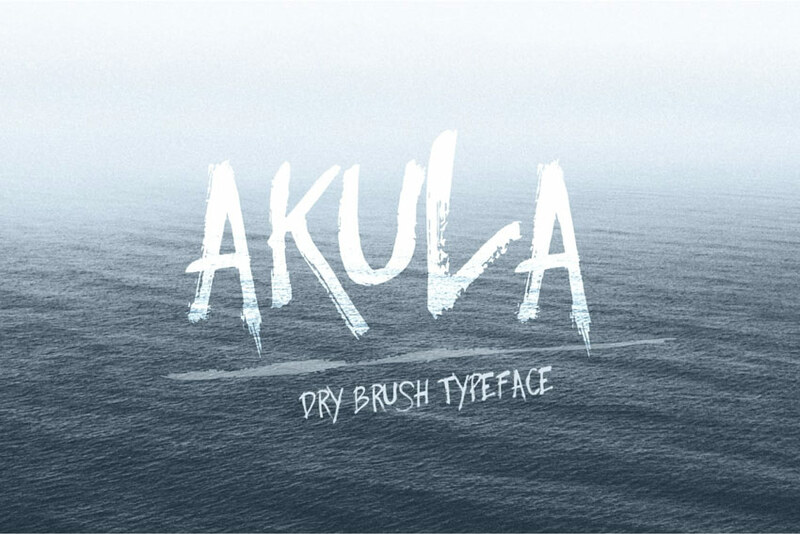 Explore this incredible dry brush style with the Akula typeface. Created using hand-drawn letters in a wet brush style, this package includes a full set of letters, numbers, and punctuation for your convenience. When a font has been painstakingly painted by hand then you know it has been created with love. 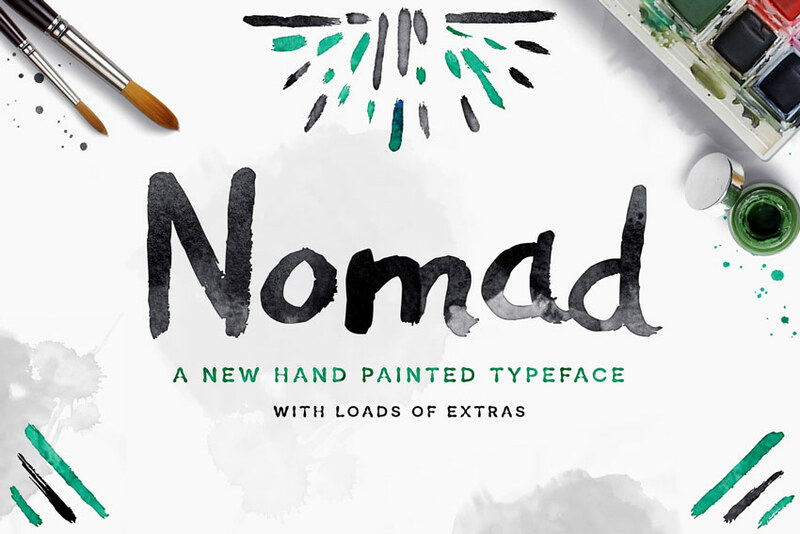 The Nomad typeface features roughly painted letters with an imperfect baseline that is sure to bring out the best traits of your work. 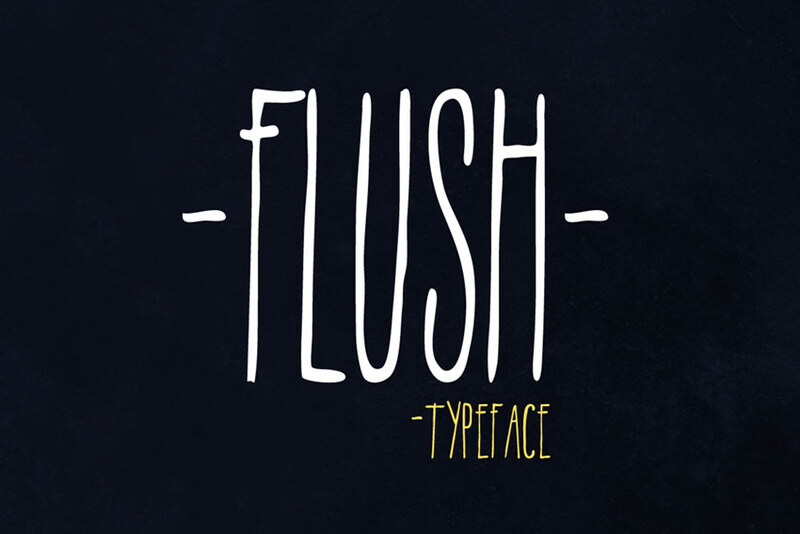 Flush is another sleek typeface that features tall, capital letters. It’s suitable for use on any poster, logo, or apparel design. Along with the original capital letters, this package also includes additional numbers and punctuation to complete your designs. 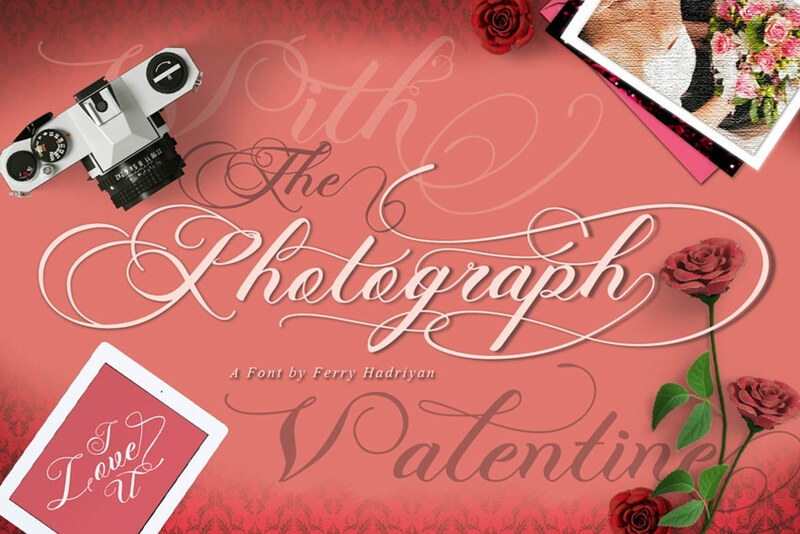 Love is in the air with this gorgeous wedding-inspired font. Perfect for invitations and more, this hand-crafted script features beautifully looped details in a modern calligraphic style. Download this package to get access to a fantastic swash panel. 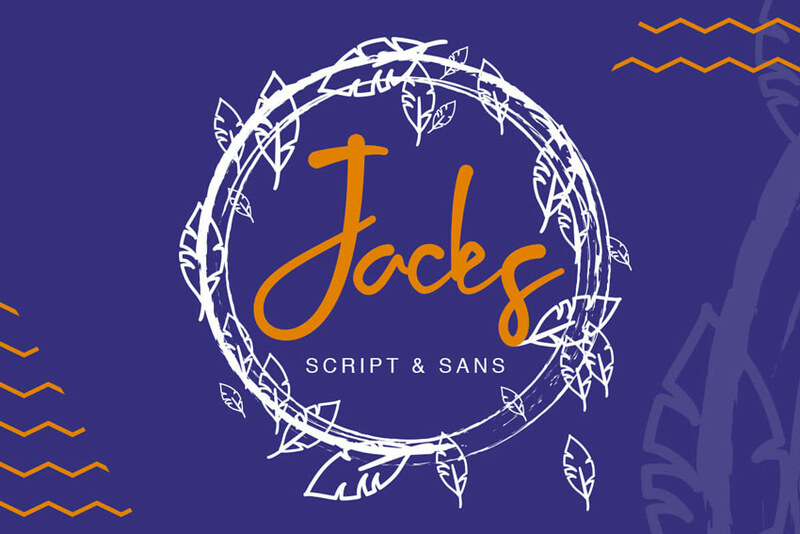 Create one-of-a-kind typography with this exciting script typeface. 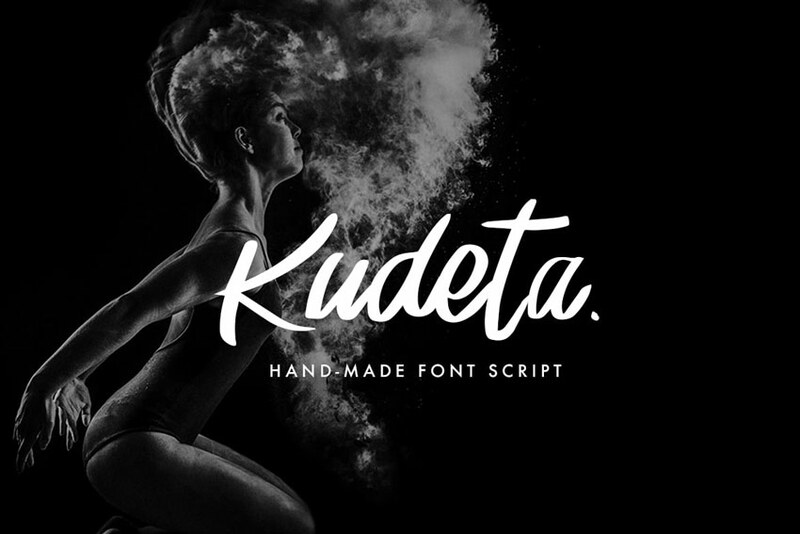 Kudeta is a handmade font that features a sleek design merged with a fun and quirky script. Use this font for posters, headers, and more for unique graphic designs. Some of the greatest design resources out there were created in little time. 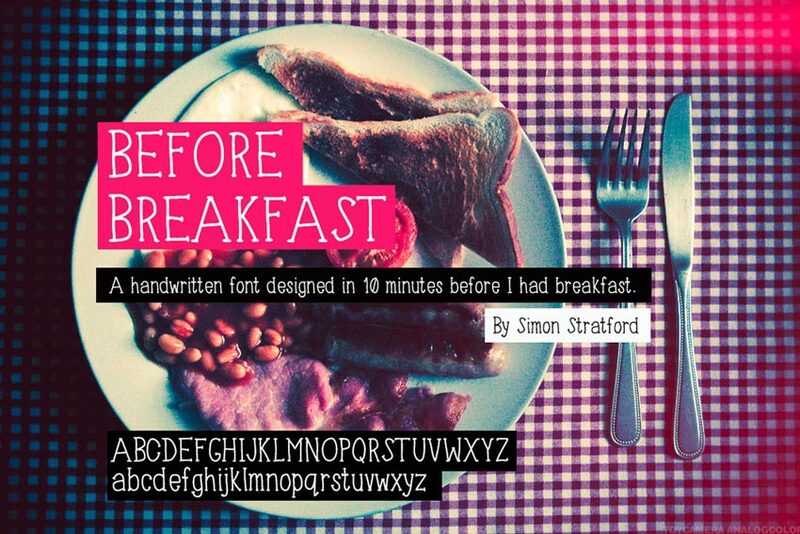 This Before Breakfast font features a minimalist handwritten style that is sure to complement most design projects. Included in this file are letters, numbers, and punctuation for a total of over 300 glyphs. Fonts inspired by the old days of hand lettering are often some of the most creative typefaces, and the Fibre font is certainly no different. Included are all your basic characters with their own distinct noise added to them. 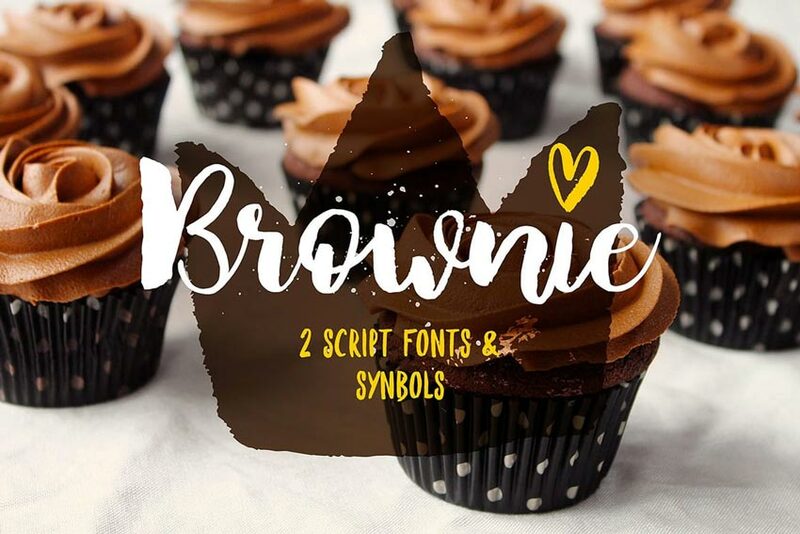 You’ll definitely want to sink your teeth into this delicious Brownie brush font. A handmade typeface created with a hand lettering brush style, this font features two different script files and additional splatters to make your work stand out. 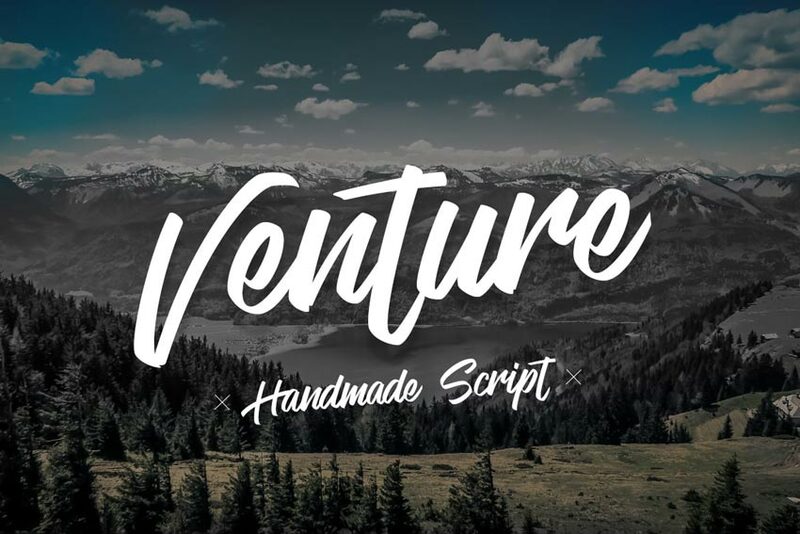 Go on an adventure with this sweet handmade script. Venture was carefully crafted using a Sharpie before being scanned in at a high resolution. Enjoy the fully editable files along with a complete collection of letters, numbers, and more.